Let me re-introduce to you the Amazing Music Minister who goes by the name Gloray. 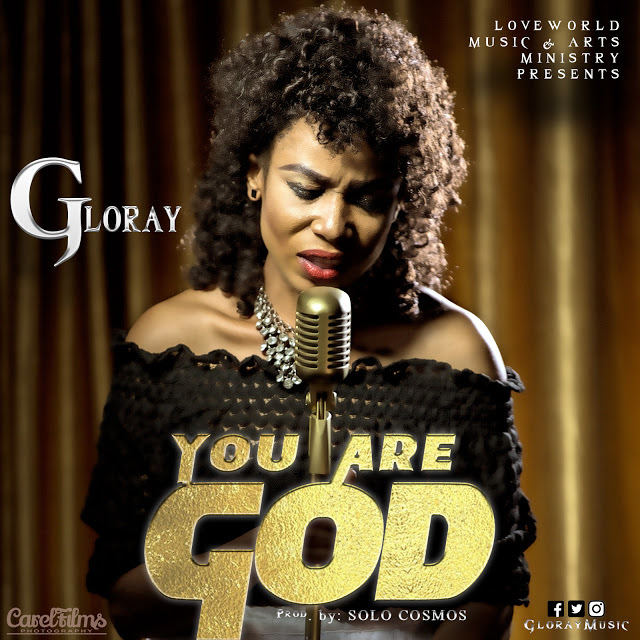 She's releasing this debut single titled 'You Are God' and an expression of the awesome work our Heavenly Father. This is a song of worship and adoration to our King. Am sure this song will leave you with a note of thanksgiving for a very awesome and fulfilling year 2017.